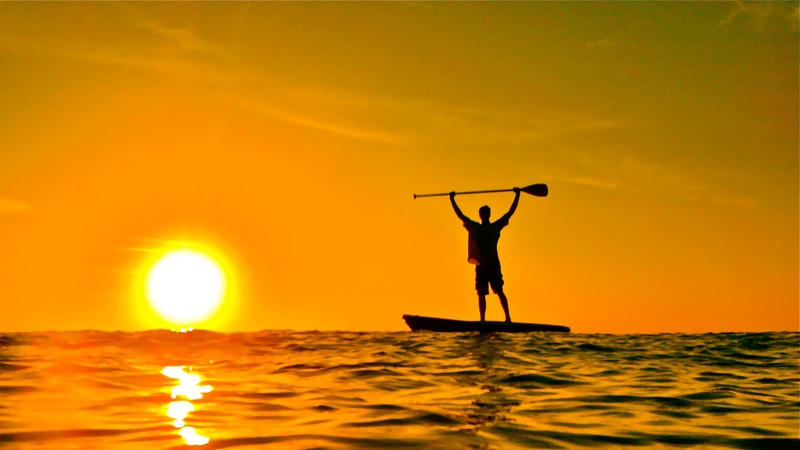 StoreYourBoard Blog: Paddle Boarders vs. Surfers | Can they Coexist? Surfing and feuding go together like peanut butter and jelly. Well before the surfer, SUPer feud, there was the shortboard, longboard rukus of the 70’s and 80’s. So, what is behind this most recent skirmish? I am a surfer and SUPer. Consequently, I get to enjoy the benefits of both sports, however, I can also see the pros and cons for each side. So, what do we do about this little conundrum? The Duke: Surf or SUP? 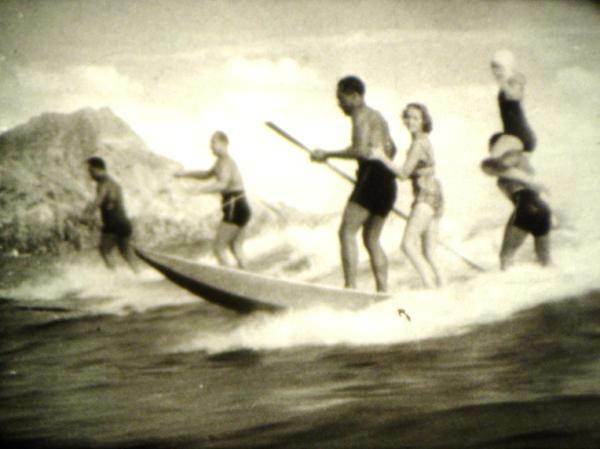 Surfers and SUPers should try and be like the father of modern surfing and ambassador of aloha, Duke Kahanamoku, and spread a little aloha. After all, SUPers and surfers are just after the same thing; the stoke of the ocean-human connection. Tell me, what are your tips for surfers and SUPers?